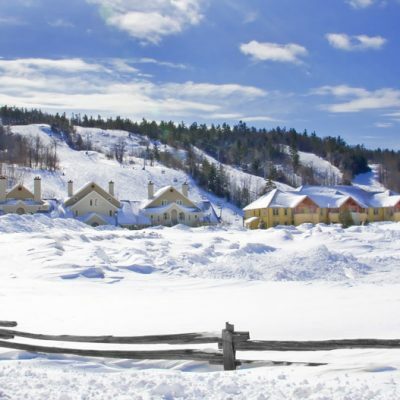 Calabogie Peaks Resort is a great place to work. Our winning combination of amazing employees and excellent service distinguishes us as a leading resort. Our staffs are caring, trusted and committed team players who are passionate about exceptional customer service. Many of our employees began their careers at the Peaks and had never left it! Housekeepers, Maintenance, Front Desk Representatives, Lift Operators and Grill Cooks, have worked their way up the ranks to fill leadership roles throughout the company. 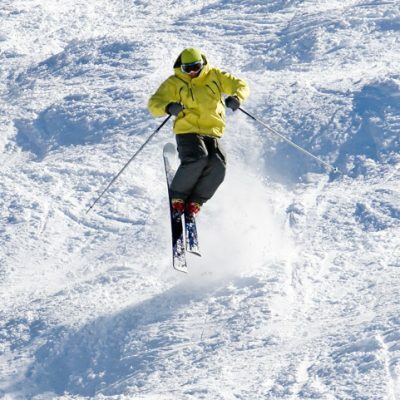 Due to the relatively small size of the resort, many of the roles offered here are cross-trained in other areas. If you are looking to increase a number of various skills from your working holiday…this is the place to start your search! Applicants need to be at least 19 years of age. Training is offered for all positions. A positive attitude, incredible work ethic and proven ability to work effectively within a diverse team essential!! Summer and winter positions are available at this resort. 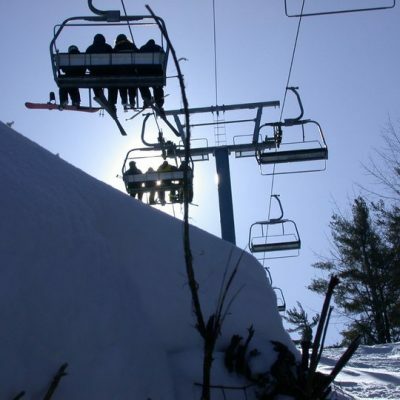 Have fun all day, every day, at Calabogie Peaks Resort and Conference Centre – Ontario’s premier mountain, lake and wilderness resort. Close to the city but far from distractions, unlimited opportunities await for families, friends, adventure seekers and those wanting to “get away from it all”. 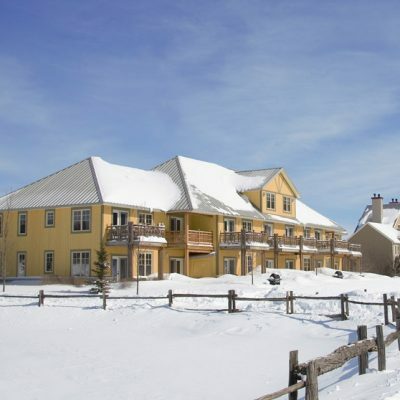 Calabogie Peaks Resort is a great place to work. Our winning combination of amazing employees and excellent service distinguishes us as a leading resort. Our staffs are caring, trusted and committed team players who are passionate about exceptional customer service. Many of our employees began their careers at the Peaks and have never left it! Housekeepers, Maintenance, Front Desk Representatives, Lift Operators and Grill Cooks have worked their way up the ranks to fill leadership roles throughout the company. We reward hard work and dedication by hiring from within whenever possible. Due to the relatively small size of the resort many of the roles offered here are cross trained in other areas. If you are looking to increase the amount of various skills from your working holiday, this is definitely the place to start your search! Applicants need to be at least 19 years of age. Training is offered for all positions. A positive attitude, incredible work ethic and proven ability to work effectively within a diverse team is essential. Summer and winter positions are available at this resort. 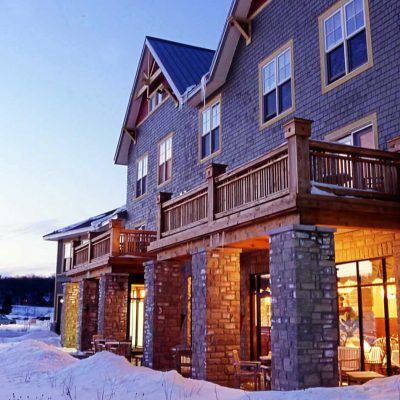 Yes, you will be offered staff accommodation when you secure employment with Calabogie. You can expect to pay $10CAD a day. You will be required to pay a deposit for your room, this amount will vary depending on the room and will be given to you on receipt of your employment contract. The deposit is refundable on the condition that there is no damage to the staff housing. Type of Housing is dormitory style, and chalet style and this will be fully furnished – the house is shared and can be either one or two people per room. Housing cost includes utilities and high-speed wireless. No phone. Distance from Resort Most staff housing is on or near the resort site and is within walking distance. For off-site housing, a free trip to and from work each day is included. One trip in the morning and one return trip in the late afternoon after work.